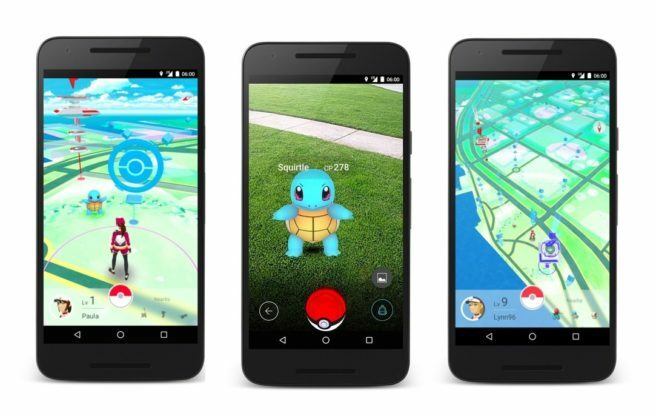 GameStop is looking to capitalize on Pokemon GO success once more. Just like last week, select locations will be hosting lure events on Saturday and Sunday. Stores will be dropping lures every two hours between 10 AM and 8 PM. Find a GameStop nearby through the link here. Pokemon GO has done quite well for GameStop. CEO Paul Raines said stores that were either PokeStops or Gyms resulted in a big sales spike last weekend.